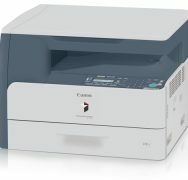 To meet the needs of small businesses and workgroups, the platen based imageRUNER 1023 model is a fast and dependable multifunction solution that delivers digital copying, high-quality laser printing, and color scanning capabilities at a speed of up to 23-pages per minute (LTR). 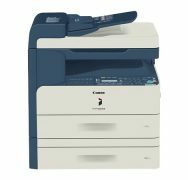 The imageRUNNER 1023iF operating at up to 23 pages-per-minute (LTR), provides full color document distribution, powerful Super G3 faxing, and advanced capabilities for small businesses and workgroups. 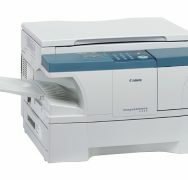 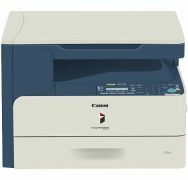 At up to 23 pages per minute (LTR), the imageRUNNER 1023N device delivers the advantages of digital copying, network printing, and color scanning features, along with the added convenience of a 50-sheet Duplexing Automatic Document Feeder, ideal for busy workgroups and hardworking small offices. 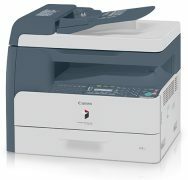 The imageRUNNER 1025iF operating at up to 25 pages-per-minute (LTR), provides full color document distribution, powerful Super G3 faxing, and advanced capabilities for small businesses and workgroups. 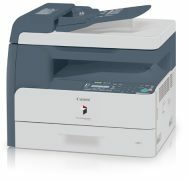 At up to 25 pages per minute (LTR), the imageRUNNER 1025N device delivers the advantages of digital copying, network printing, and color scanning features, along with the added convenience of a 50-sheet Duplexing Automatic Document Feeder, ideal for busy workgroups and hardworking small offices. 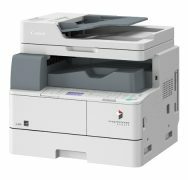 The entry-level imageRUNNER 1310 is both fast and efficient delivering laser quality copying and printing at a fast 13 pages per minute.